One single design would never work in different type of devices. With the downfall in desktop usage, a designer has to be very careful while designing UI. So, a designer is supposed to make UI that fits in all the screen sizes. In the past, developers were highly concentrated on creating a good UI for desktop. But mobile usage has increased in 2014. So, it is important to pay attention on mobile UI and making responsive designs which increases user engagement. Users nowadays don’t have enough time to pay their full attention to one task. So, the designer is required to keep the design simple and easy to understand. Use simple language, so that they can understand it all at once. They don’t have to do a second guess. Avoid using technical terms and focus on a familiar language and font style. Make call-to-action as easy as possible. 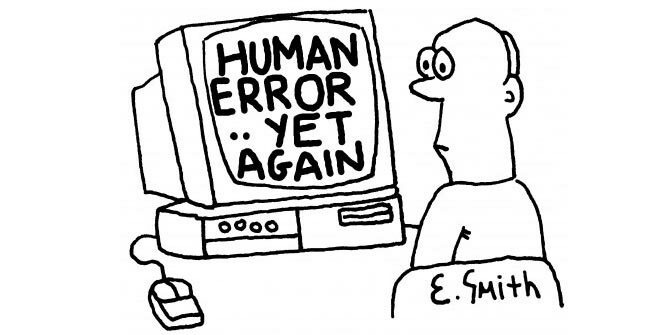 Humans are prone to make mistakes, but if you make mistakes on websites, they would become roadblocks to your visitors. If something goes wrong while loading a page, it distracts the customer. When designing, a designer should focus on eliminating the possible errors as well. Though this problem is 80% solved during the testing phase, a designer should try to rectify those errors in advance. Designing consistency is important as it makes UI & UX better. Here, consistency refers to making things continuous, predictable, and within expectation. Try not to surprise the customer with unexpected results. It make users second guess their decision, and they ultimately move on to the next best option. Ensure consistency of processes, functionality, appearance, and terminology. If you are wondering what context is, here is the answer- “Context is how we are connecting new ideas together with the old ones, building relationships and meaning in our world”. You have to apply contextual design in your UI. It could be the location-based, time-sensitive and situation-based design of a website or the app so that it can deliver the most relevant data. Context is a key to human relationships and also a basic element of designing. Customizing things is what every designer loves. It allows customizing interfaces, wallpapers, ringtones, etc. Though people don’t bother so much about it, most devices and other consumer electronics purchased almost never get changed. People generally don’t fix you phone to factory set, until it is the only option. And this fact means designer should make sure that the default setting should be applicable to a large batch of users. 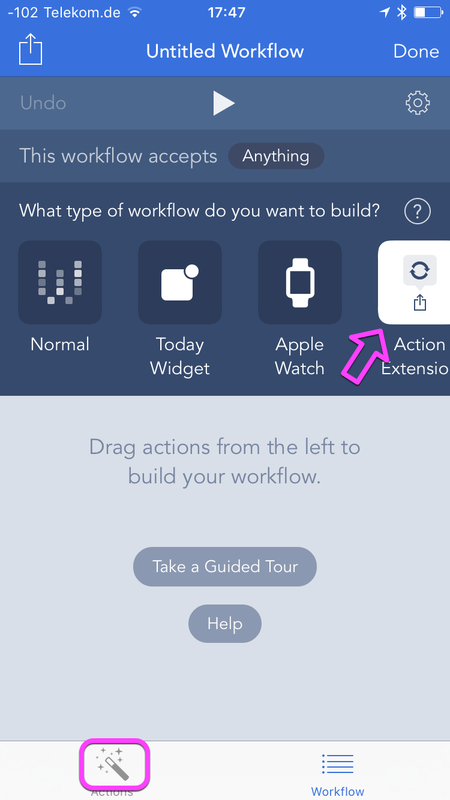 You should count ‘guided actions’ as a core rule of designing. When you are designing an interface, always make sure that you tell your user what has to be done. They don’t take actions unless they are asked to. That is what we call ‘Call-to-Action’ tactic. If you know the purpose of your app, it would be the easiest task for you. Every business requires an action from the customer, so ensure that your user knows what they have to do next. Whether you have a small business or a full-fledged firm, user satisfaction is an important thing. A feedback basically helps you to know what could be done to grow your business, or how to make an app or website better. It could be as simple as running a survey or adding a ‘Complete’ notification once a form is submitted. The system should be able to offer feedback that is relevant, fitting in importance and urgency, comprehensive and sensible and contextual. Designing is an art, and you will grow only if you know how to experiment. But always ensure that you are not missing out on the smaller things to achieve bigger things. It could cause you a long term harm. Experimentation is the key become better with a dash of basics. According to the statistical report of Experience Dynamics, 90% of the users stopped using a particular app because of poor performance, and 86% of uninstalled the app due to functionality flaws. However it is difficult to have an app with perfect functionality, but a good designer can achieve 97% of functionality rate. The onboarding determines the success and failure rate of a product. And if the user is having trouble with it, they will end up uninstalling the app. 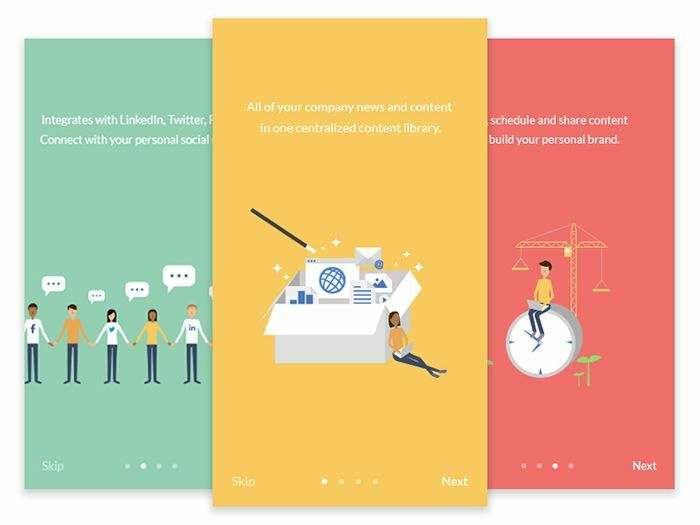 The goal of onboarding is to demonstrate how the users can attain what they are looking for. It is basically the layout of information, content, design and some other elements which help the user to achieve the goals. Help your user to understand the app. 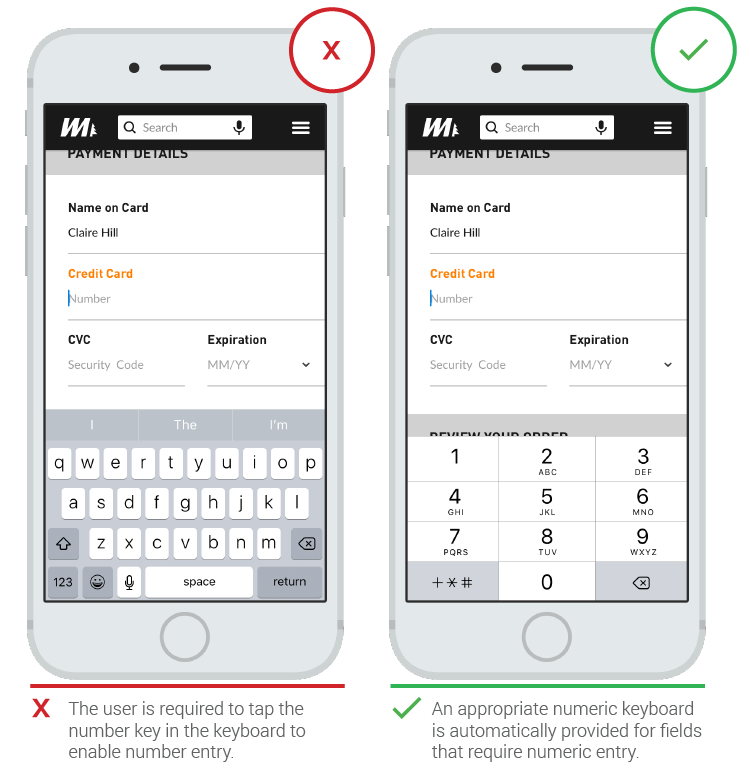 If there are many products on your mobile app, the user may end up getting confused. Using better search options like filters, barcode scanner, keyword search etc. It ultimately increases the conversion rates. Users hardly like to put a lot of information on a mobile app. Make the login task easier by adding signup via social media handles. There are certain things everyone is comfortable with. Integrating gesturization refers to the actions the user perform while interacting with your app like swiping, scrolling, pinching, etc. Having some common behavioral gesturization makes the user comfortable using your app. User assistance is one of the most important things. Calling customer service to resolve a query should not be the only option. Add FAQs, personalized chat process to solve the customer’s queries. 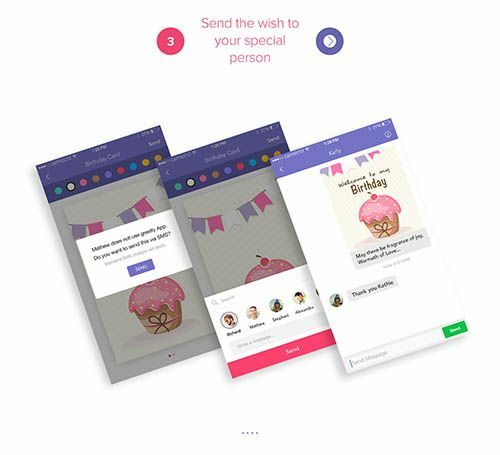 Personalization not only means storing user’s previous actions but it also refers to the recognizing the user’s shopping pattern so that you can suggest some things to them. Lastly, a quality UI design is mandatory. Your UI should have a high glanceability rate. 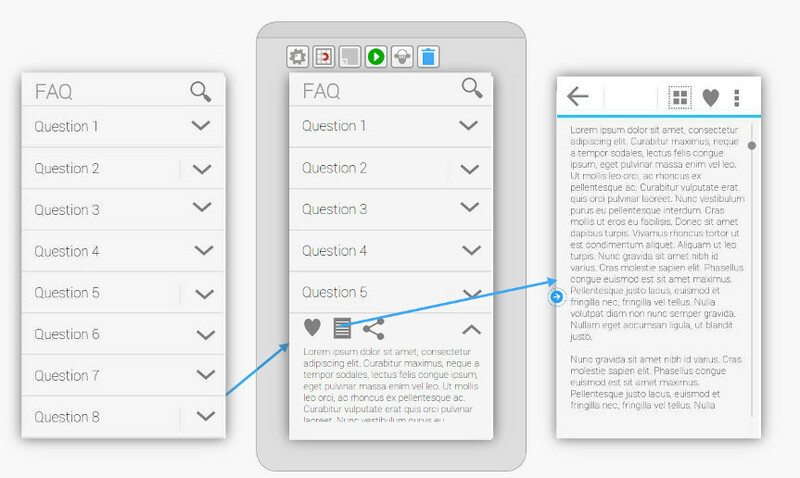 Glanceability refers to how easily the visual design conveys the information. Create visual consistency with the color palette, typography, and all other design elements. 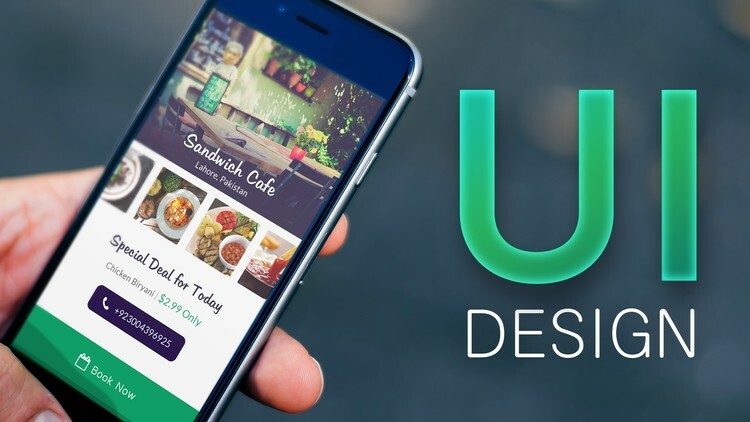 User experience is one of the major aspects of a mobile app. Users are always attracted to simple, attractive, and sorted things. So, rather than making it complicated in the name of creativity make it simple. And make sure it looks refreshing and engaging to the user.